The offseason trade market is overheating, with trades expected to start coming down in the next few days. The Cup finals are still going on, but that won't stop Vegas GM George McPhee from taking care of some business. The Golden Knights are reportedly ready to make some trades - with the first likely coming sometime this week. Jonathan Drouin's name is out there, as is Tyler Johnson's to some extent. 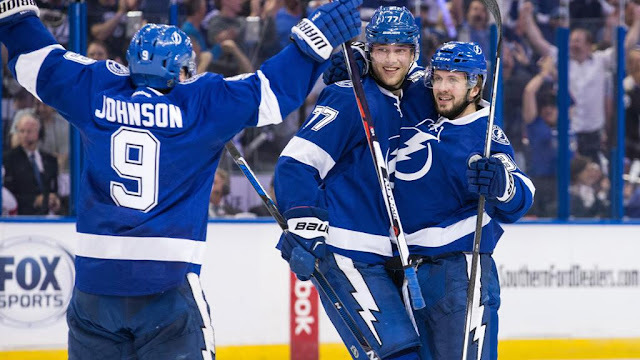 The Lightning want to keep both, but it won't be easy. With not a lot of cap space and a lot of RFAs to sign, expect to see movement. Cody Eakin is another name that has come up when it comes to expansion draft pressures. He's at risk of getting poached by Vegas if they can't come to a side deal or Dallas finds a trade partner. 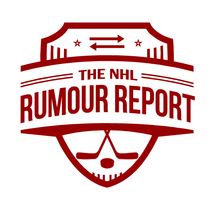 Though the Golden Knights seem intent on going with a young goaltending group, rumours suggest they might select Marc-Andre Fleury anyway. Why not grab a top goalie off the market and use him as a trade chip? And that's why we shouldn't overreact to who the Golden Knights select in the expansion draft - some believe they will use it to acquire assets they merely intend to flip later in the summer. Buckle up. It's going to be a wild offseason.